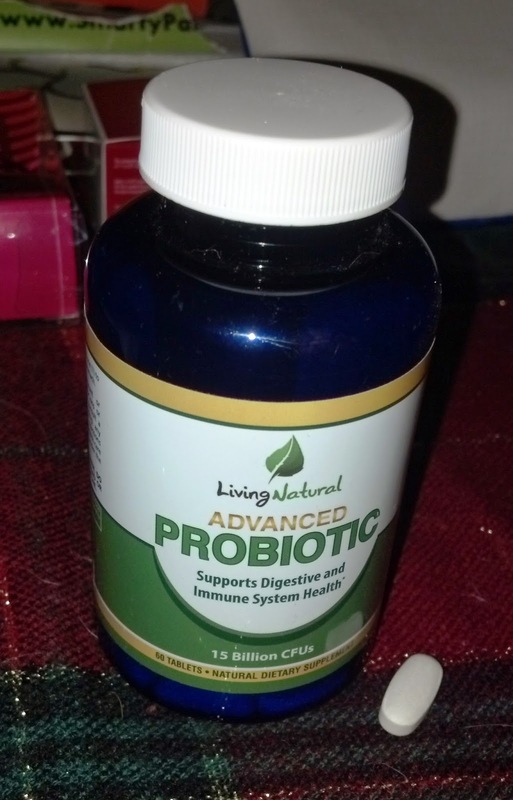 Living Natural Advanced Probiotics are caplets that support digestive and immune system health. Each caplet contains 75 mg of Unique IS-2 and 500 mg of NutraFlora P-95 and 15 billion CFUs. Probiotics help balance out the gut by keeping good bacteria up and bad bacteria at bay for ultimate digestive health. Not only do these probiotics work to balance out the gut, but they also help to boost immune system, increase metabolism, and improve mood and energy levels. And of course, the most obvious signs of a good probiotic are going to be reduced bloating, gas and stomach pains and improved bowel movements. I have irritable bowel syndrome and often have ups and downs with my digestive health, so probiotics are very important to keep things on track. So far while taking these, I have noticed way less bloating and pain and a more normalized digestive tract. These are definitely helping me with IBS symptoms and I notice a huge difference on days that I forget taking them. I really like being able to just take 1 or 2 caplets on an empty stomach because then I can take it right away in the morning before I start my day. I haven't noticed any negative side effects whatsoever and have only had great results with Living Natural Advanced Probiotics. Overall, these probiotics are effective and can benefit anyone no matter what your health or everyday routine is like. 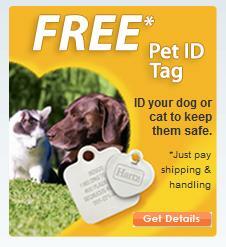 Disclosure: I received this product in exchange for an honest review.